We usually have a booth, but there were a lot of other things going on, so we just decided to let it go this year. Book your 2016 (or 2017) Wedding now, at the Online Bridal Fair, and you can have your dream Wedding Album, created by the area's most respected Studio, at the best value of the year. When you select the pre-pay discount option during the Bridal Fair, you also get an Add-on Module OR extra Parent Album, absolutely FREE! 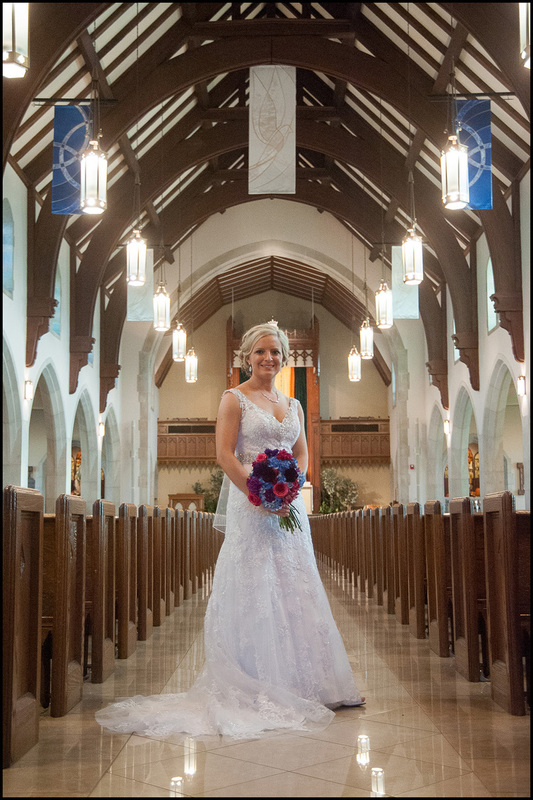 Take a look around our Bridal Fair, then call us to set up a time to stop by the studio, because the one thing you CAN'T do online, is meet us, and get to know us. 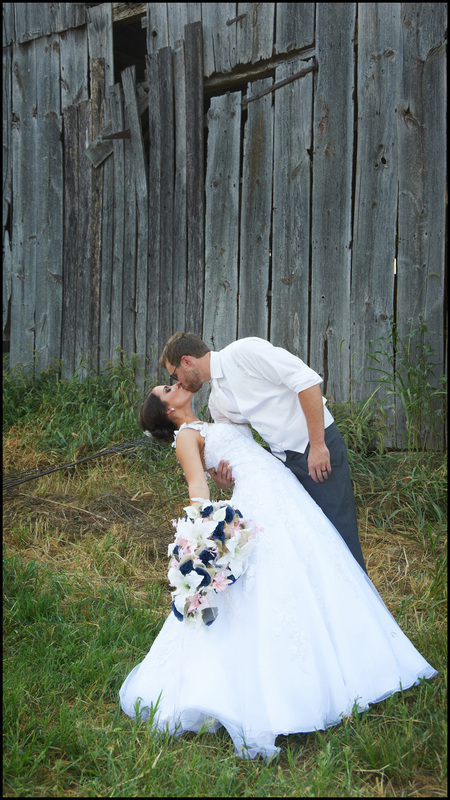 When you do, we hope you will trust us to create a wonderful special photographic memory of your perfect Wedding Day! 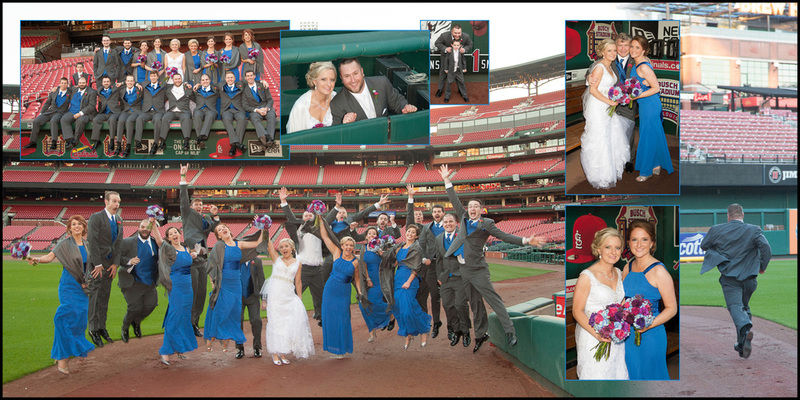 Katelyn & Levi's Wedding in Fall 2015 with pictures at Busch Stadium!